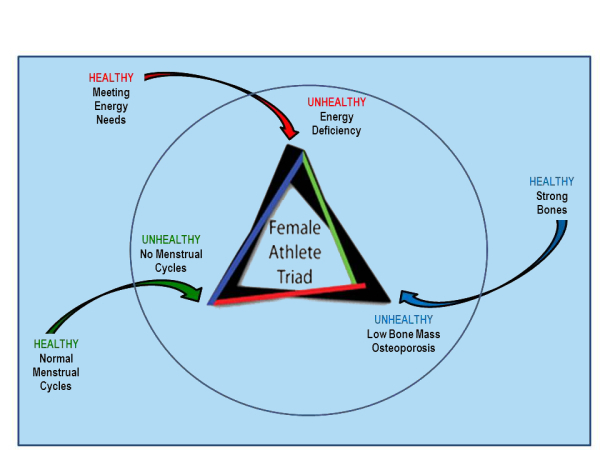 Gordon Matheson MD, PhD, Director of Sports Medicine, was a member of an expert panel writing the “2014 Female Athlete Triad Coalition Consensus Statement on Treatment and Return to Play of the Female Athlete Triad” in the British Journal of Sports Medicine. Dr. Matheson joined other renowned medical professionals from across North America in the drafting of this comprehensive document. This consensus statement allows for risk stratification point system that takes into account magnitude of risk to assist the physician in decision-making regarding sport participation, clearance and return to play. Guidelines are offered for clearance categories, management by a multidisciplinary team and implementation of treatment contracts. 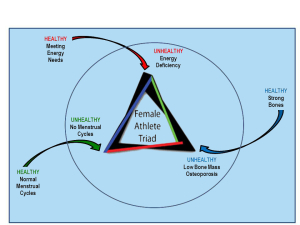 This position statement has been endorsed by the Female Athlete Triad Coalition, an International Consortium of leading Triad researchers, physicians and other healthcare professionals, the American College of Sports Medicine and the American Medical Society for Sports Medicine.